Enter our dreams and ask afterwards if it was just a dream. We include selected short stories and vignettes in various genres from writers across the country. Quality is the only criteria for inclusion. 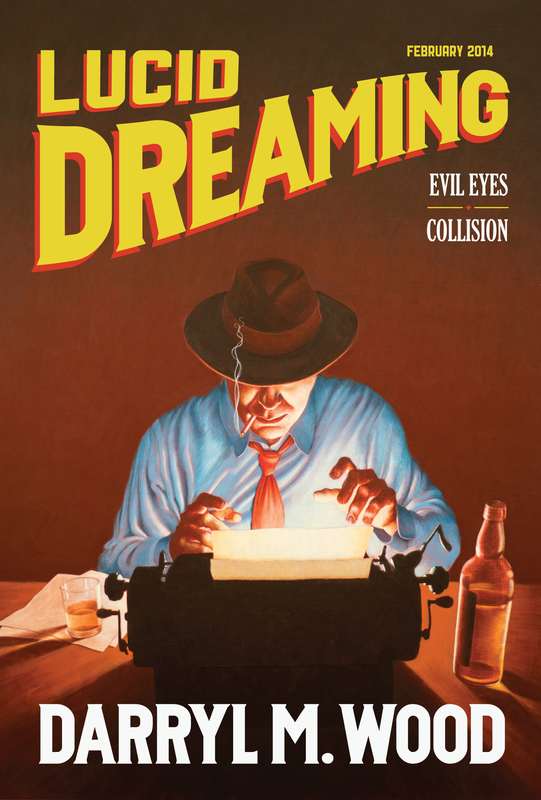 The February issue includes, “Evil Eyes,” where a performing arts festival is disrupted by floods, a murderous dancer, and political wrangling, and “Collision,” the story of an accident, and what it takes to be the one who walks away. This issue also includes a bonus short, “The Heist,” as well as previews of two stories, “The Green Room” and “An Octopus Swimming the Worst Ocean,” in the March issue. 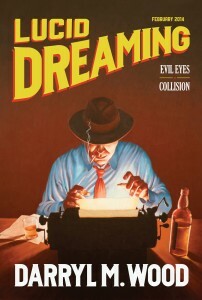 Available now at Smashwords, Lucid Dreaming – February 2014 Issue, in all e-book formats as well as a pdf.